Our New addition to this line is perfect for showing an image of each of your Par 3 or Par 5 Holes. 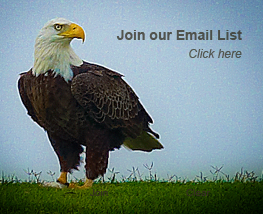 It is available as a Signature, Limited, or Gallery edition. 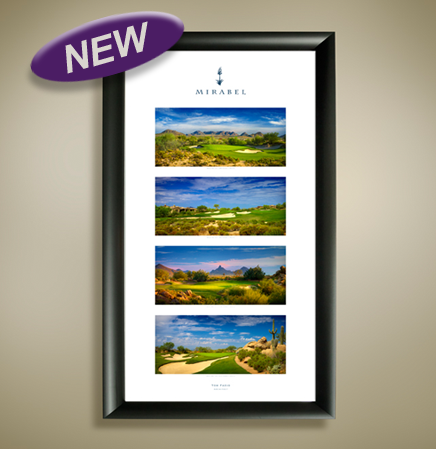 The Selection Series Line is a great new way to show several fantastic vistas of your course in one frame. Relieve the stress of selecting just one, now you can have all of your favorite images in a more affordable way. These fabulous display pieces are available in 4 sizes and include from 3 to 12 images in one frame. All Selection Series pieces include hole information and club logo. Also available unframed. This piece is 13 x 24 and will hold 3 photographs and the club logo. 19.5 x 36 vertical orientation accomodates 3 larger horizontal images. 24 x 36 vertical orientation. Select 12 images of your course. 14.5 x 36 horizontal orientation. Choose 6 images from the portfolio.